Tobe is the Creative Director and co-founder of V-Squared Creative. He had a vision of building a content marketing agency that focuses on 3 things: high quality work, done quickly, at a reasonable price. He lives and breathes client work and loves the strategy of building cool stuff that gets results. When he was a kid on vacation in Florida his siblings would be at the beach while he was in the hotel room watching infomercials. The obsession with marketing runs deep. 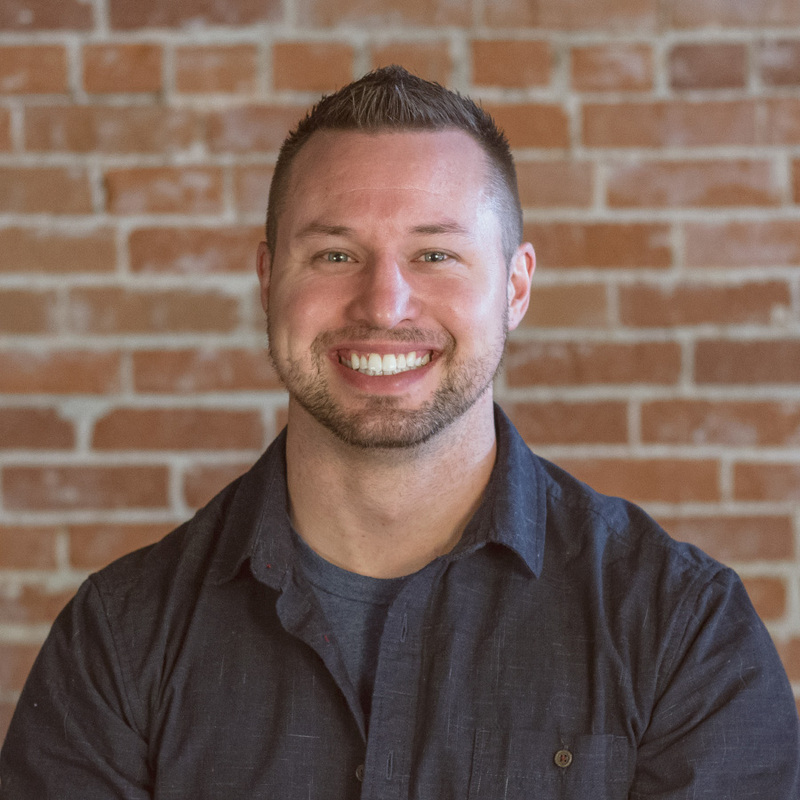 Tobe is also a licensed drone operator and holds a certification in Inbound Marketing through Hubspot. In his spare time you can find him reading, watching LSU football, or hanging out with his wife and kids. 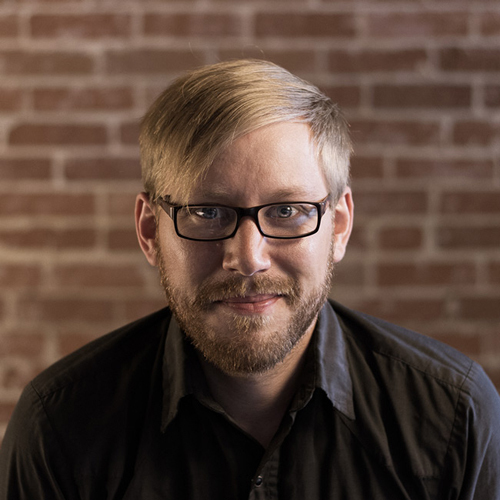 Thayne is the Head of Web Development and co-founder of V-Squared Creative. For over 10 years Thayne has helped hundreds of small businesses accomplish a presence online to further their business goals. 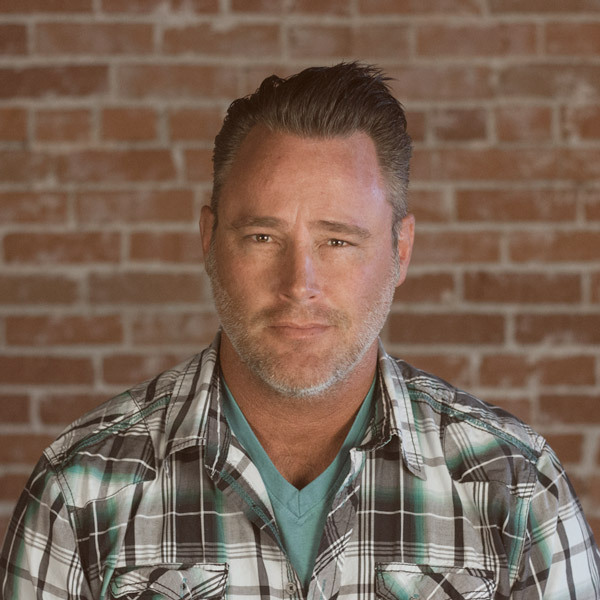 He established DotComSecretsWebsites.com in connection with Millionaire Marketer Russell Brunson from DotComSecrets.com to provide wholesale web design services for their DCS Local Internet Marketing Advisors, further benefiting main street businesses and the entrepreneurial spirit that motivates success. 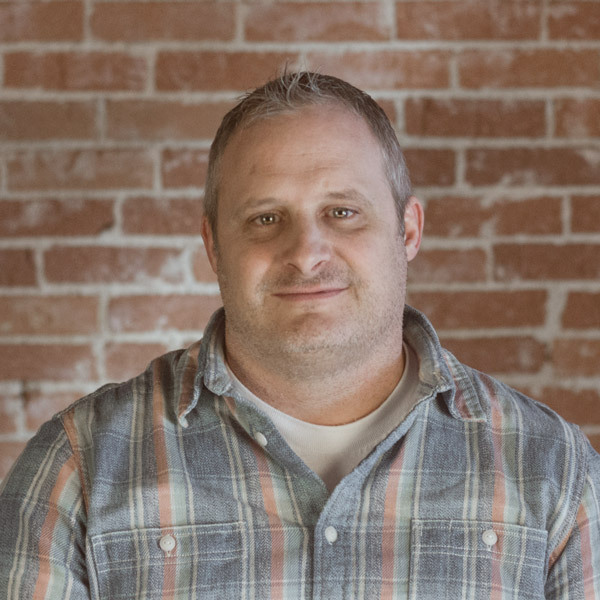 Today he brings his knowledge and experience of having built literally hundreds of websites for businesses in every niche to V-Squared Creative. Eric is our resident Sasquatch. We believe in him even when we don't see him in person. He brings to V-Squared Creative a unique brand of Squatchy magic and a legendary knack for reading people. Eric is exceptionally well connected. We can't ever go to lunch in downtown Boise with "The Squatch", without him stopping to talk to several friends or clients along the way. He anticipates his clients needs, is a terrific problem solver and has his clients' best interests at heart. 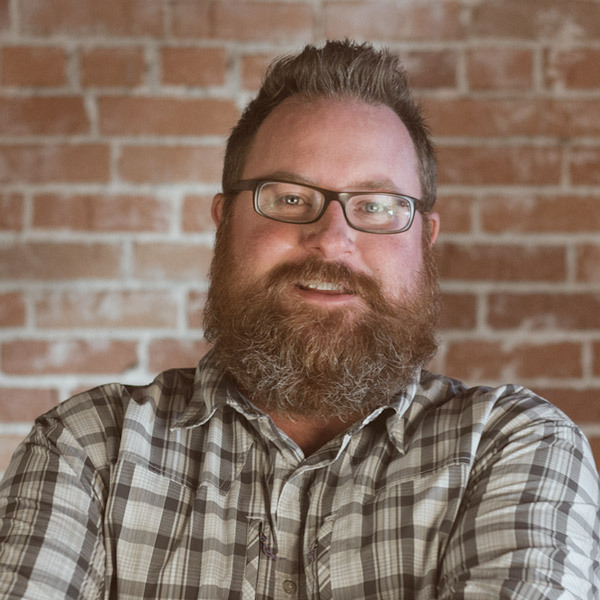 When Eric isn't helping build the V-Squared Creative brand, he's also the Executive Director of Passport To Boise, a summer program for Treasure Valley kids, and a board member for the Boise State Bronco Hockey Boosters. You can also find him coaching youth baseball and being a Dad to his two kids Jaxon and Kaylie. James is a designer by trade who handles both web design and graphic design. Expect to see a cup of coffee in his hand in the morning as he contemplates code-wizardry. When he isn’t working in Adobe programs or building websites, you will most likely find him on the sharp end of a sport climbing rope or producing paintings for local art shows in the community. Originally from California, Karl now calls Boise, Idaho home. 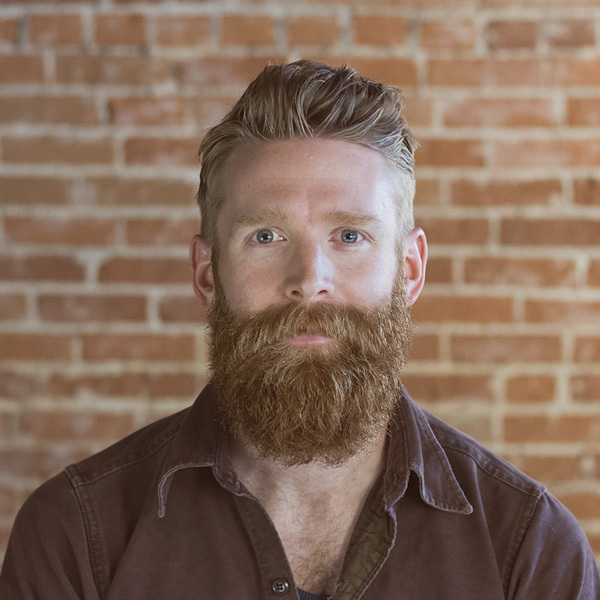 He received a Bachelor of Fine Arts degree in Photography and Illustration from Boise State University in 2012. In 2014 he helped co-found The Pinxit Collective, a membership-based professional group of visual artists working in photographic media. The group is committed to supporting and promoting the work of emerging artists in Idaho. He has been included in solo and group exhibitions locally and internationally. He is a father, artist, and designer. He enjoys the outdoors, biking, running, and craft beers with good company. His co-workers call him Karlos. Alfred enjoys man dancing and an occasional bacon wrapped date. He is a nomad gypsy and legend states, if the wind blows hard enough he will uproot his whole family and move. Besides being the 3rd best-looking salesman at V-Squared Creative you will most likely find Alfred at a ball field or football field being a classic helicopter parent. Trail runner by day, videographer by night, Adam is our editor in chief – or so he “thinks”. As our Managing Editor, Adam scribbles the day away writing copy, scripts and the occasional social post. Long before he studied marketing, he had a voracious thirst for English and whiskey, and very little has changed. Ad nauseam, DADam boasts about his dancing little girl Grace (a.k.a Angelfish), who keeps him tightly wrapped around her dainty little finger. 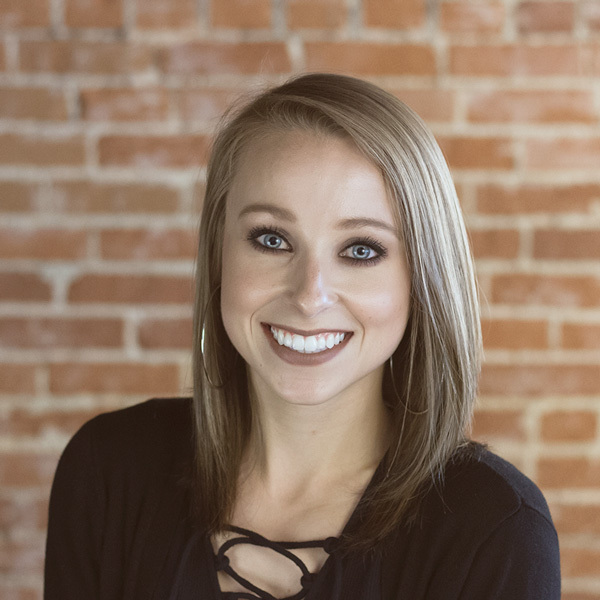 Boise native, Casaundra graduated from Brigham Young University’s Marriott School of Management with a degree in Business / Marketing Management and a minor in Sociology. As a marketing strategist and project manager, her mission is to help our clients reach their consumers and their company goals. Outside of the office you will often find her completely captivated with analyzing new advertisements and trending marketing campaigns. Other (more normal) hobbies include cycling, skiing, yoga, and trying to achieve a sustainable lifestyle. She's also helplessly addicted to cute animal videos. But most of all, she loves spending time with her little family: fabulous husband two playful cats. Dave is at home in the creative arena. Since a young age he has had a passion for filmmaking and storytelling. He graduated with a Bachelor's degree in Web Design and Development. 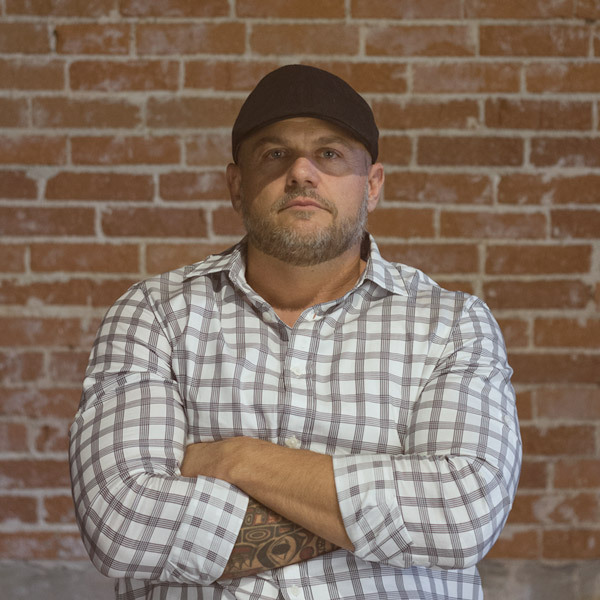 Dave’s love of narrative and attention to detail motivates him to keep learning new techniques and keep up on the constantly evolving industry of video. He is an integral part of the video production team at V-Squared Creative. When Dave’s not filming or editing he’s checking out the latest tech to hit the market or in the gym sweating up a storm. To balance out the gym lifestyle he keeps a healthy intake of macros to keep his body healthy. 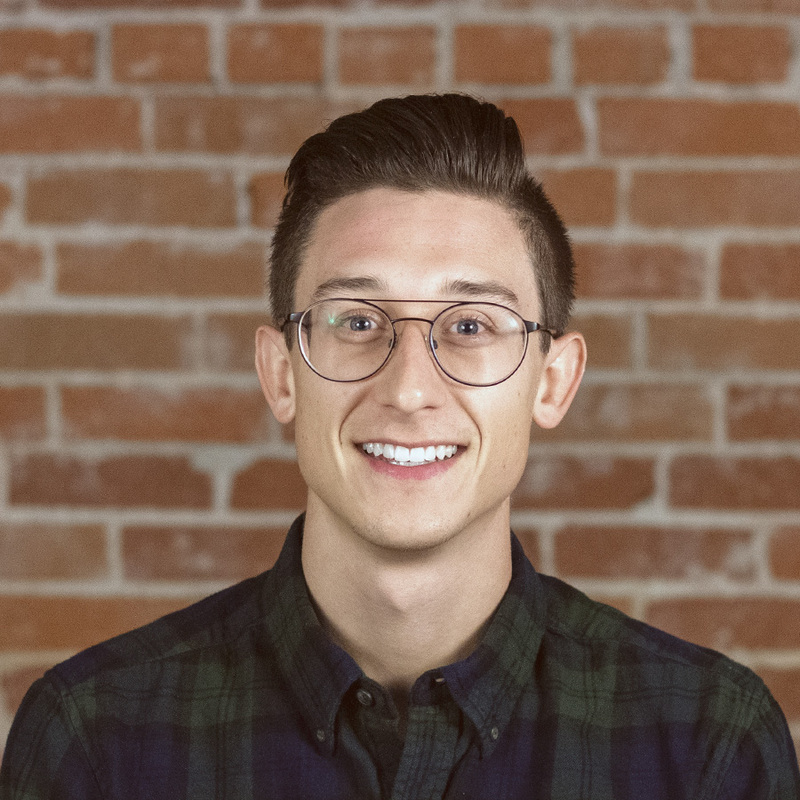 Intern turned social media and project manager, Zach splits his time between posting on-brand, engaging content and collaborating with the team to plan and implement digital marketing strategies for clients. 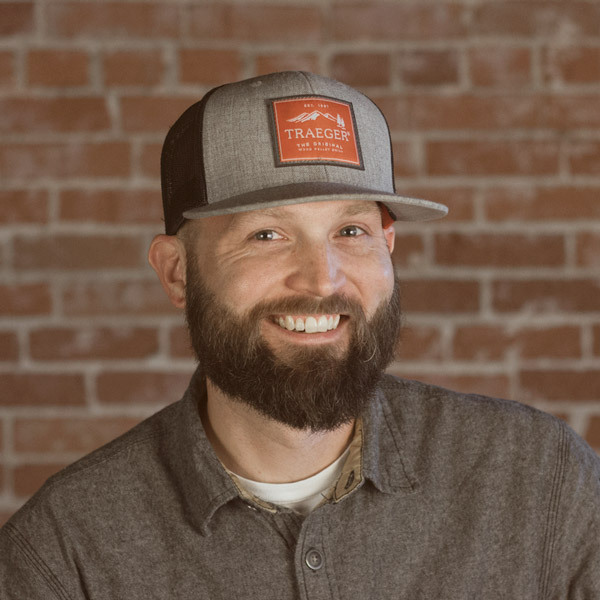 Since graduating from Boise State University with a BBA in Marketing, he is always looking for new ways to grow his skills and prove his chops. Zach enjoys riding his bike to work as fast as he can, following recipes to a T, powder turns, and trying new hobbies at least twice. For all inquiries, or to get started, fill out the form below. IT IS EASY TO START A PROJECT BUT IT IS HARD TO DO IT WELL. WELL, NOT FOR US.